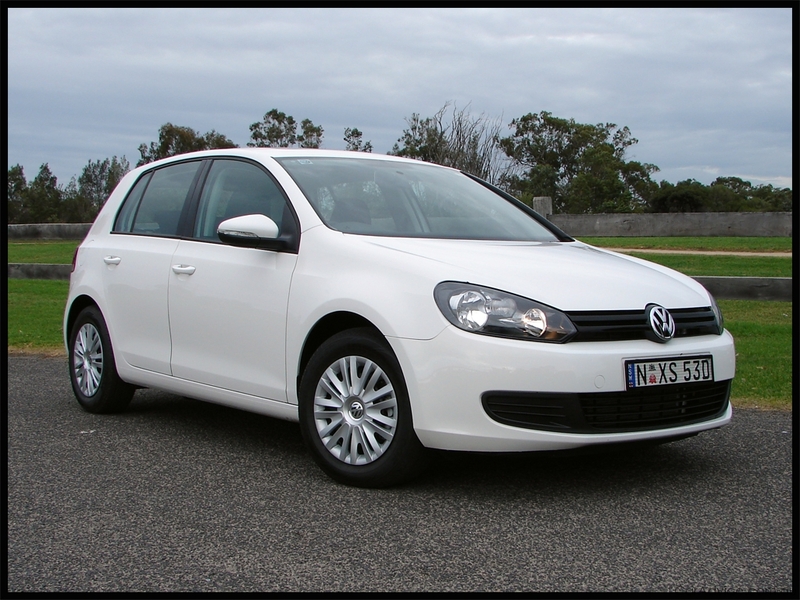 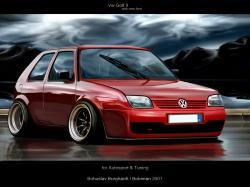 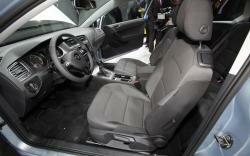 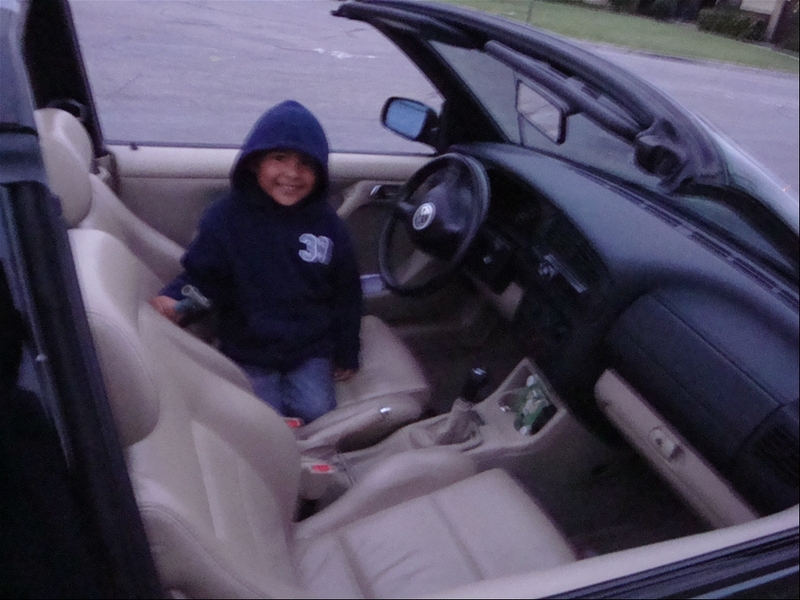 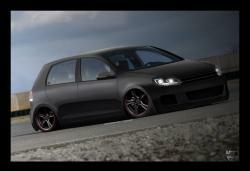 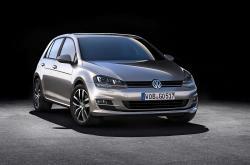 The Volkswagen Golf is a small car manufactured by Volkswagen since 1974. 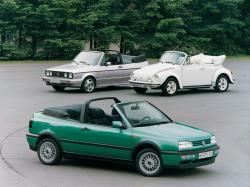 Seven generations of Golf were sold, marketed across the globe in different body types and under different names. 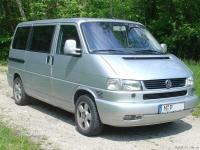 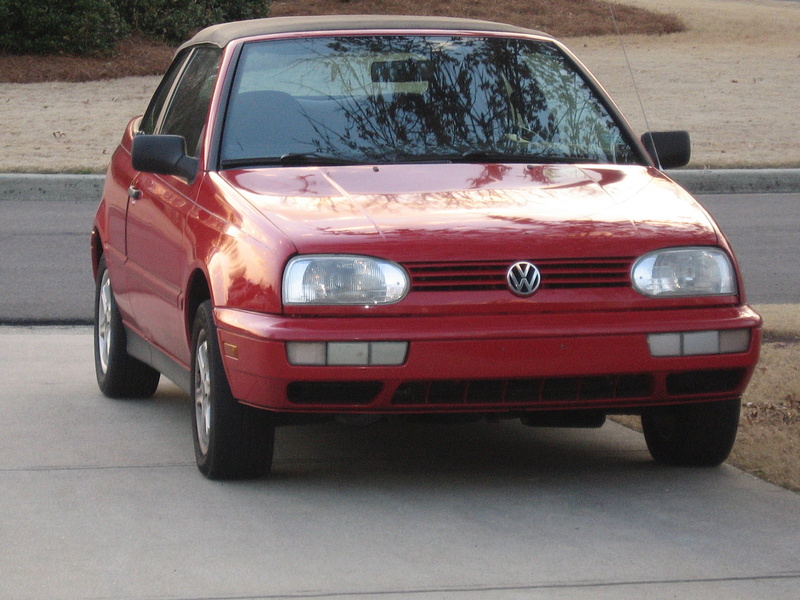 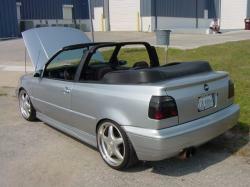 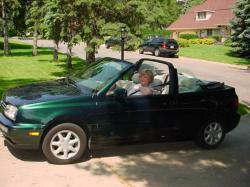 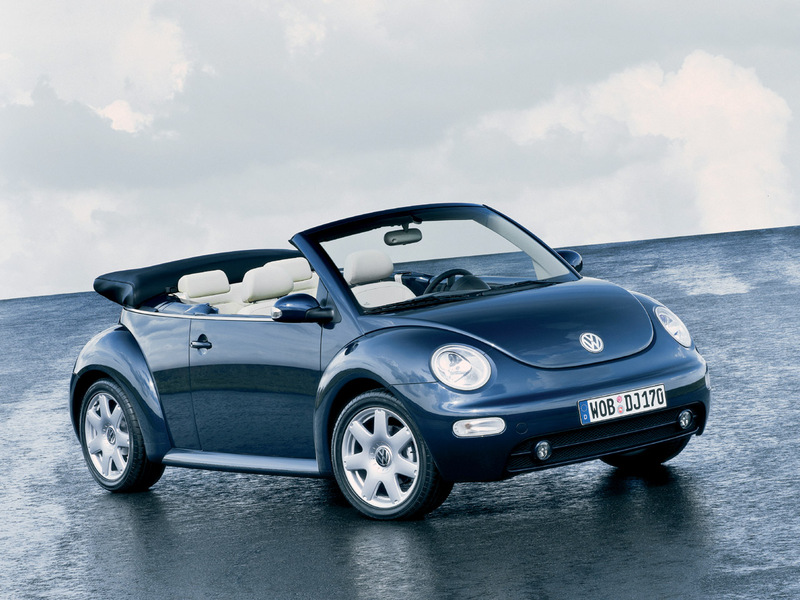 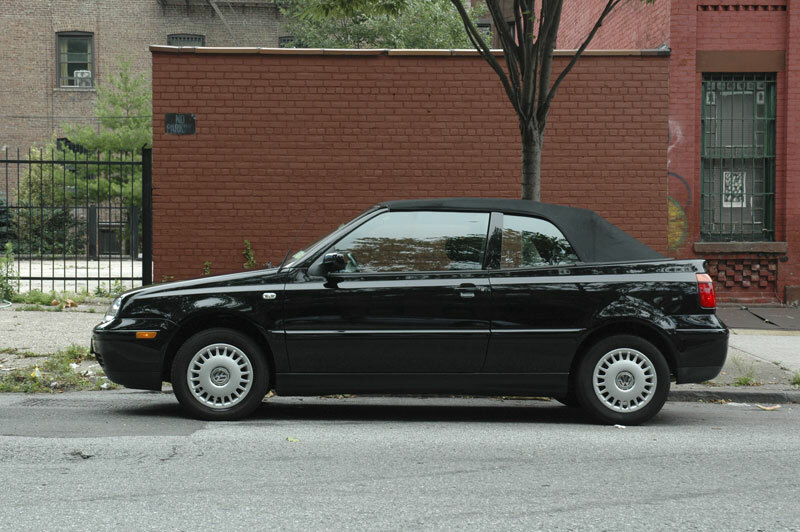 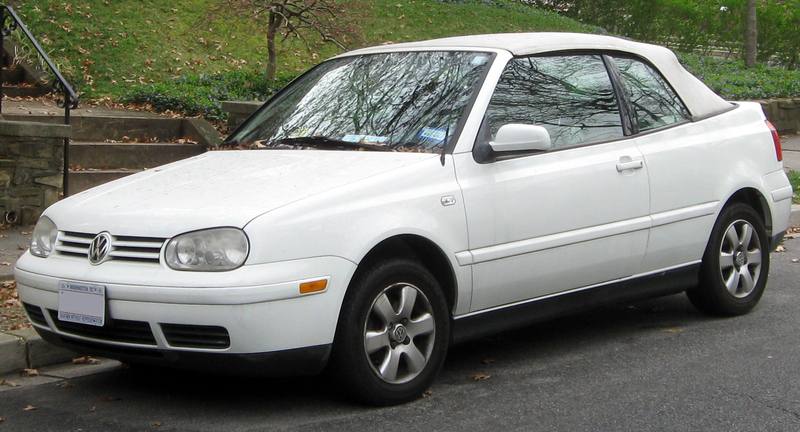 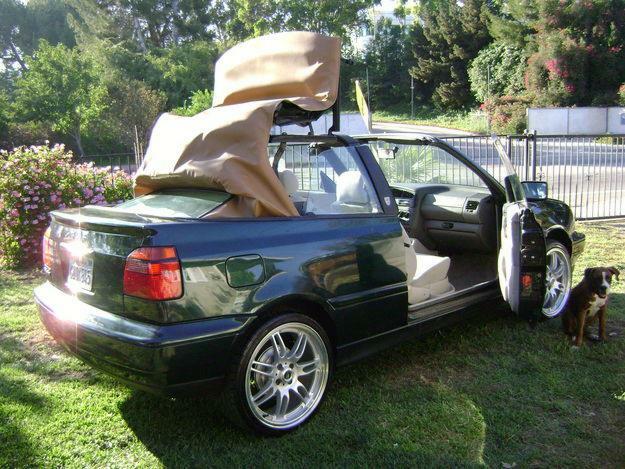 It was sold as Volkswagen Rabbit in the US, as the Mk1 and Mk5 in Canada, and in Mexico as Caribe. 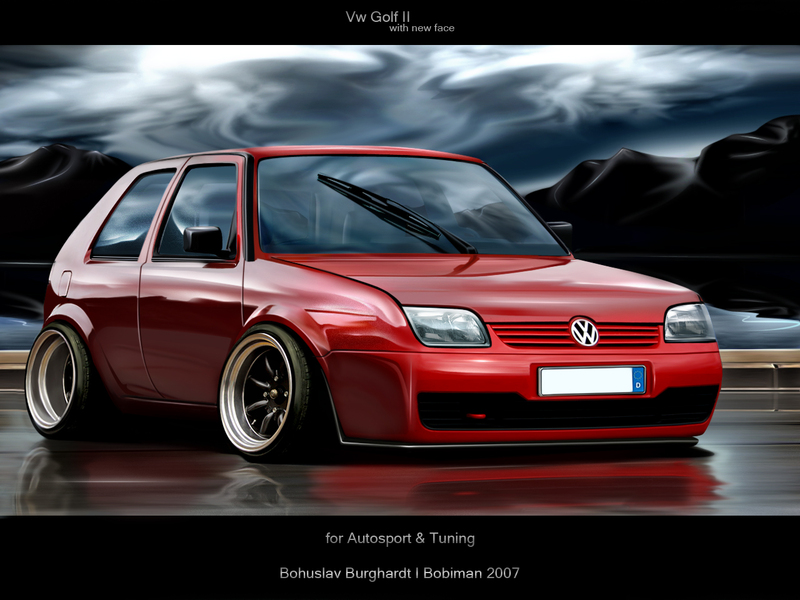 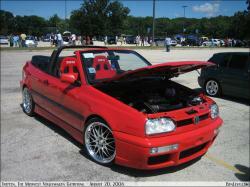 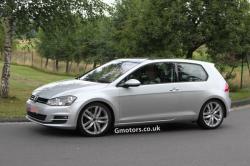 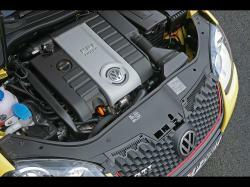 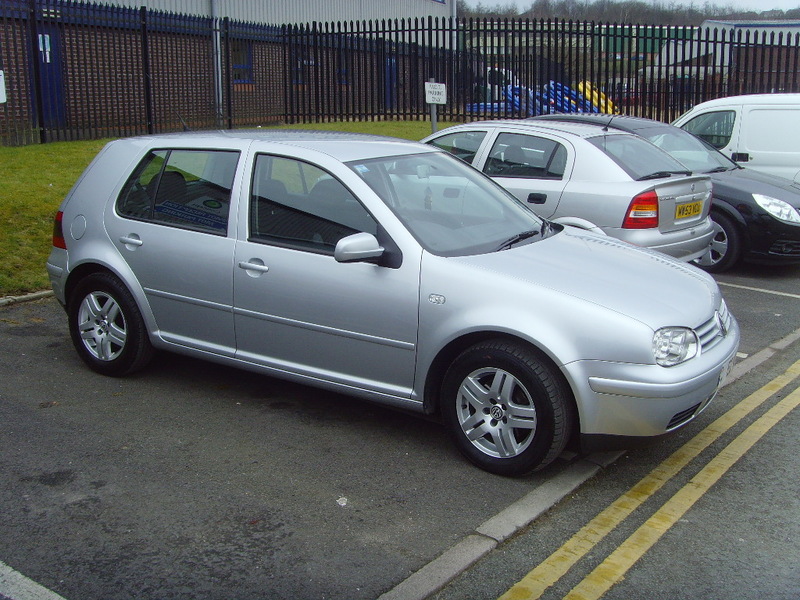 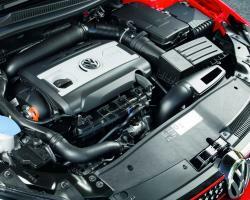 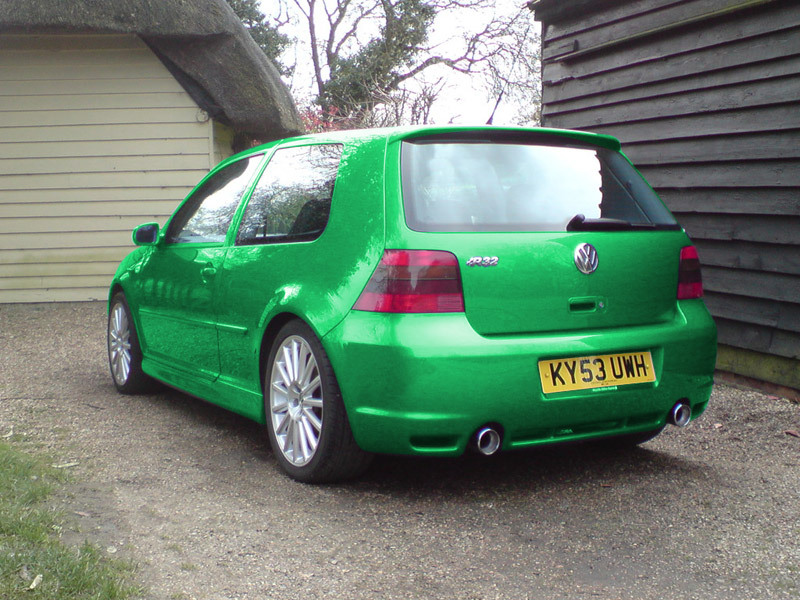 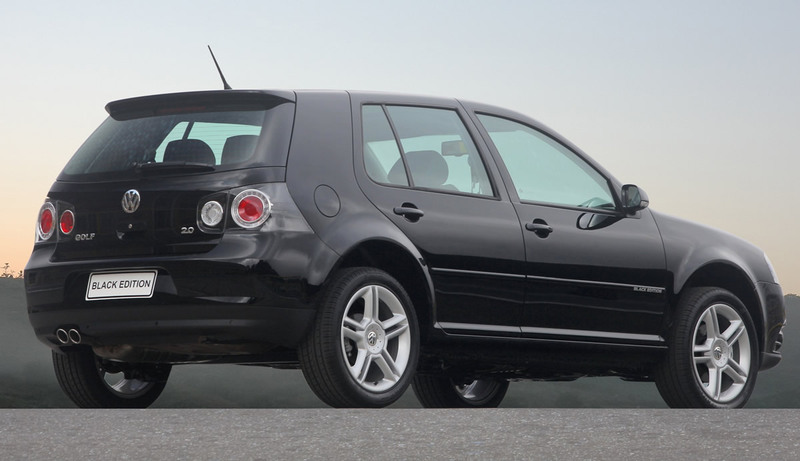 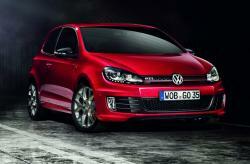 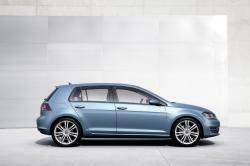 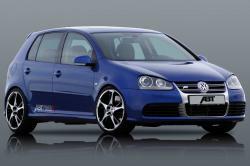 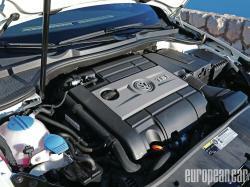 When it was released the Golf it came as a replacement for the Beetle with air cooled rear engine. 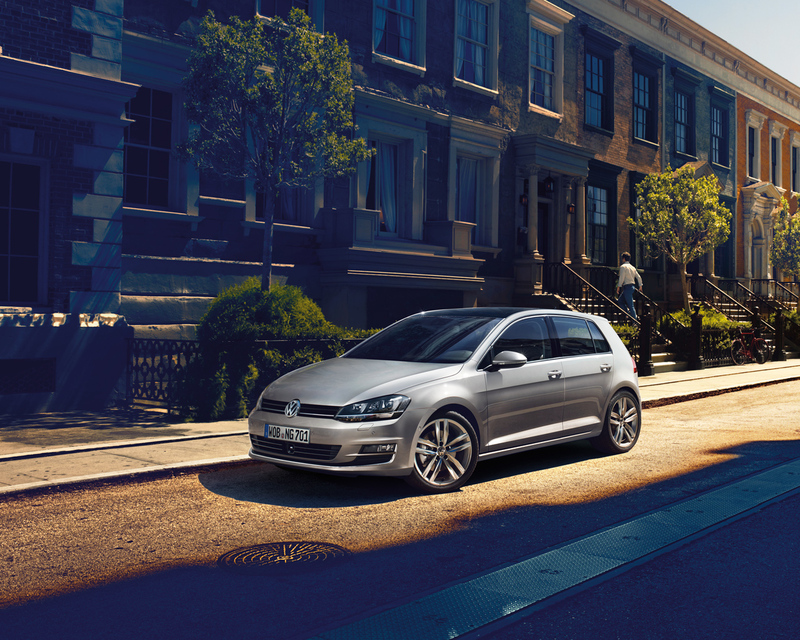 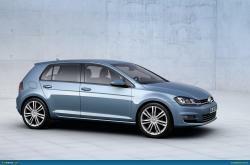 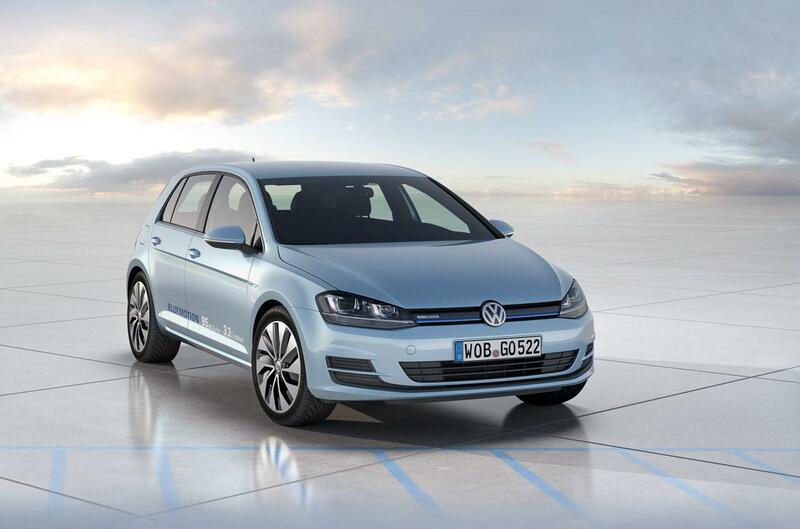 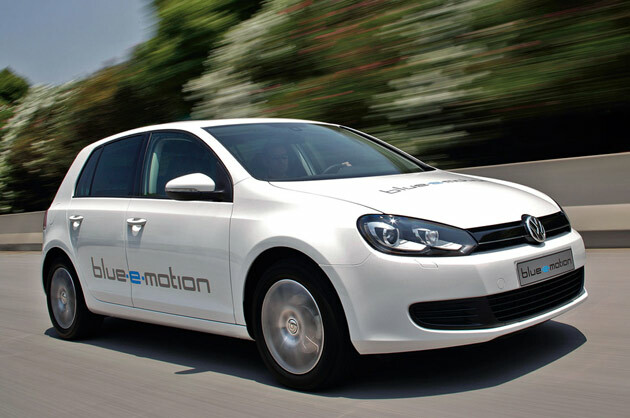 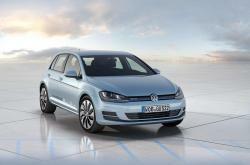 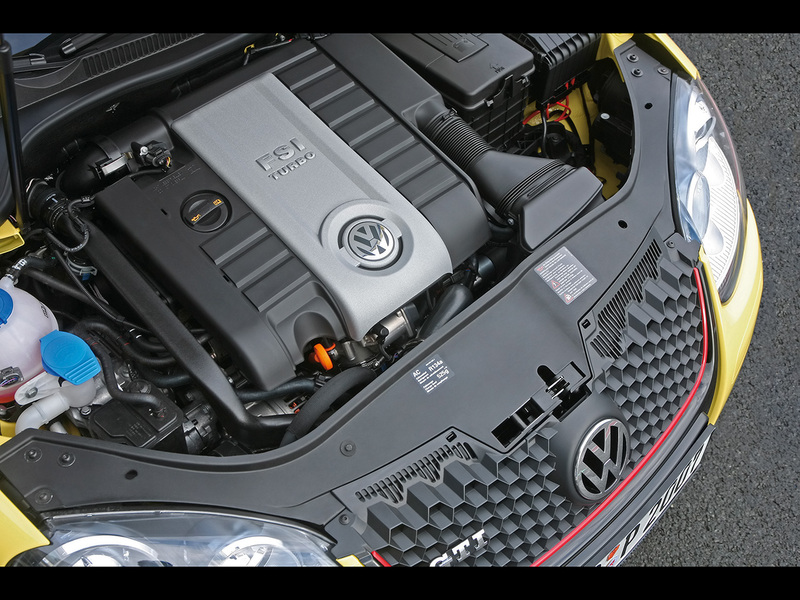 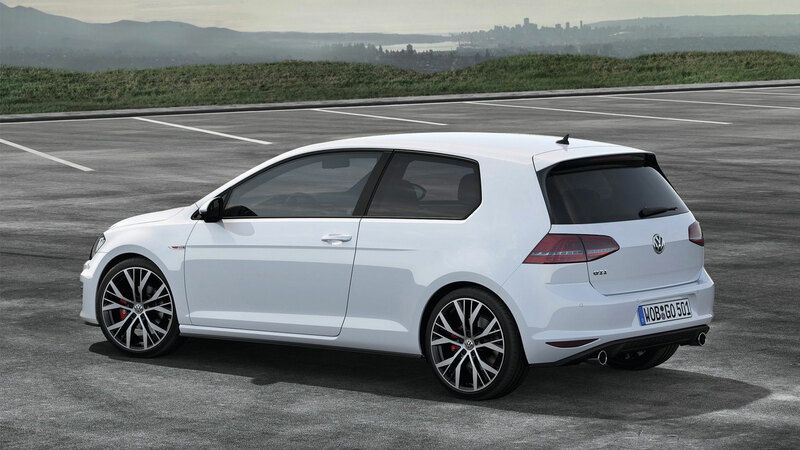 Till 2012 a stupendous 29 million Golfs have been built and it was rated as the top selling model for Volkswagen and the second best in the world. 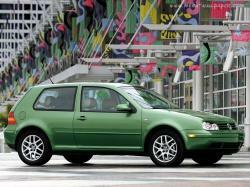 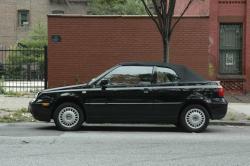 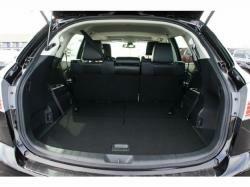 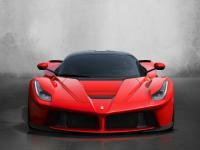 In the initial stages of its debut it was presented as a 3-door hatchback. 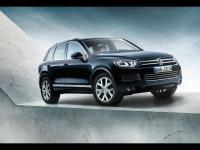 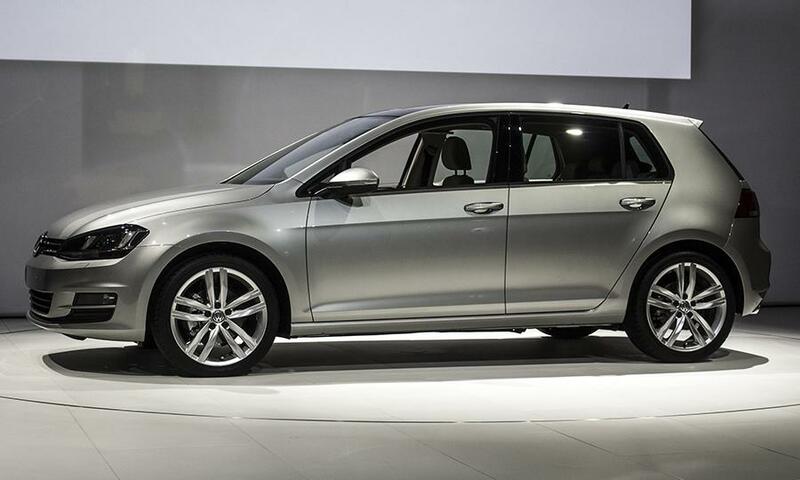 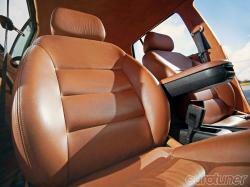 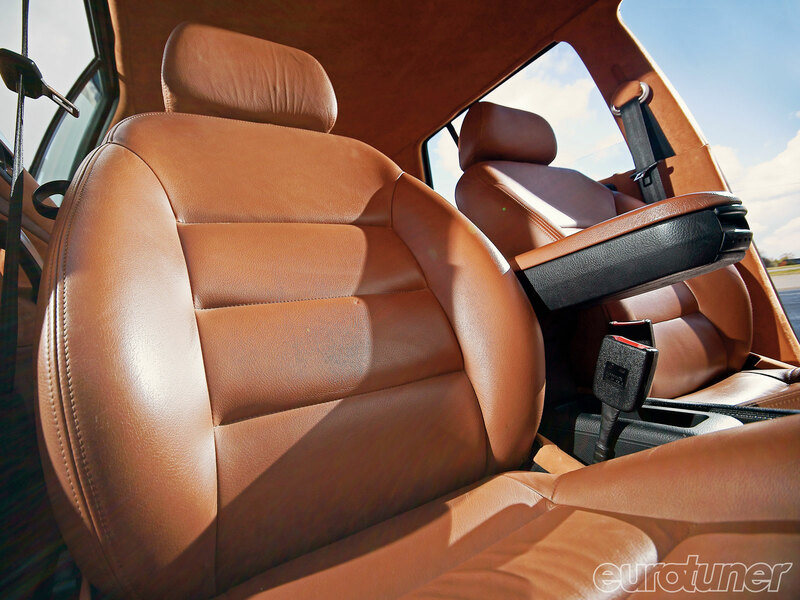 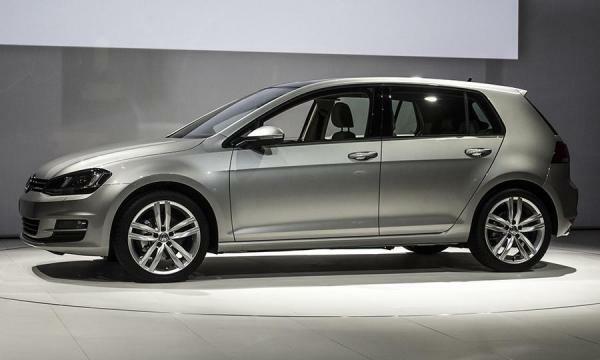 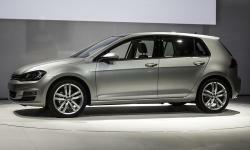 Golf’s other variants included estate/wagon, 5-door hatchback, convertible, notchback, saloon sedan, Bora and Vento. Golf had its models in all automobile segments and there was a car available for every need, whether it was a high-performance hatch or a basic model personal vehicle.